The Versatrail is perfect for whatever, whether your adventure is good, bad or ugly. 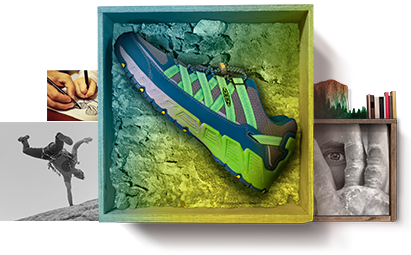 We’re giving away 25 pair of KEEN Versatrail from 3/24 - 4/30. Every video you vote on is a chance to win. Videos added weekly. Thanks, your email has been entered. Continue to vote for all the videos below. Thanks for voting for ! 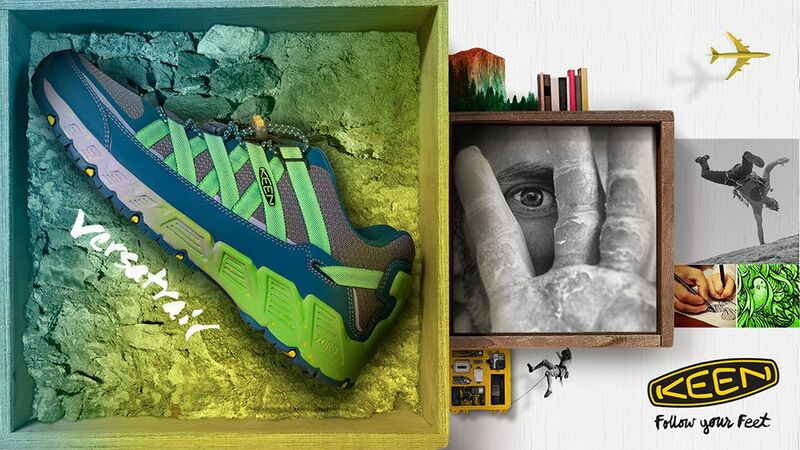 Want more chances to win Versatrail shoes? Check out and vote on the other videos below. Adventure has many faces. 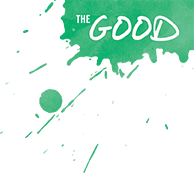 From extreme to epic fail, we've all experienced the good, bad, and ugly. But, it's this unpredictable nature of the great outdoors that keeps us coming back for more. We compiled a curated selection of the entire spectrum for you. Contest and voting has ended, thanks to everyone who participated!